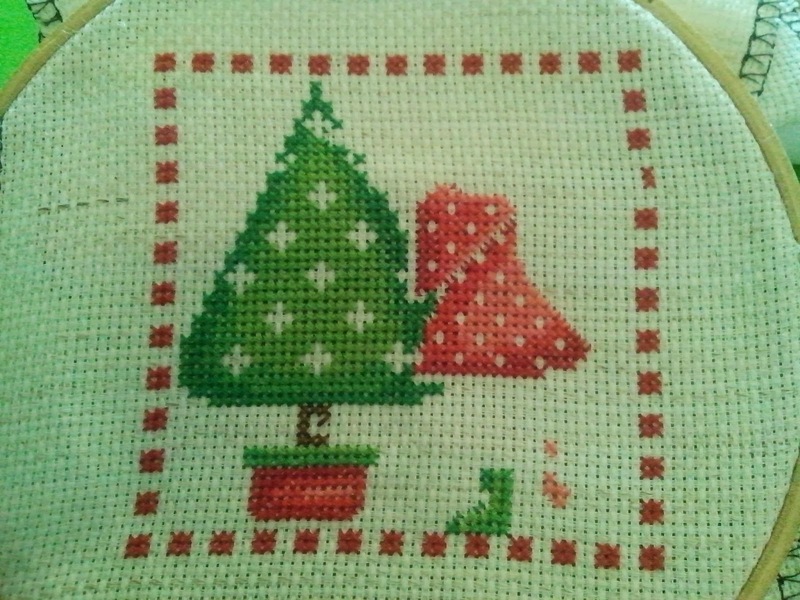 Naughts & Cross stitches: Stitching I have been! My cousin got married at the beginning of the month so I made her a wedding sampler but didn't manage to get it done in time. I now have until Christmas to get it finished. I apologise for the quality of the photos I'm writing this on my tablet so I tried the camera on it and its not as good as my phone so we shall see. 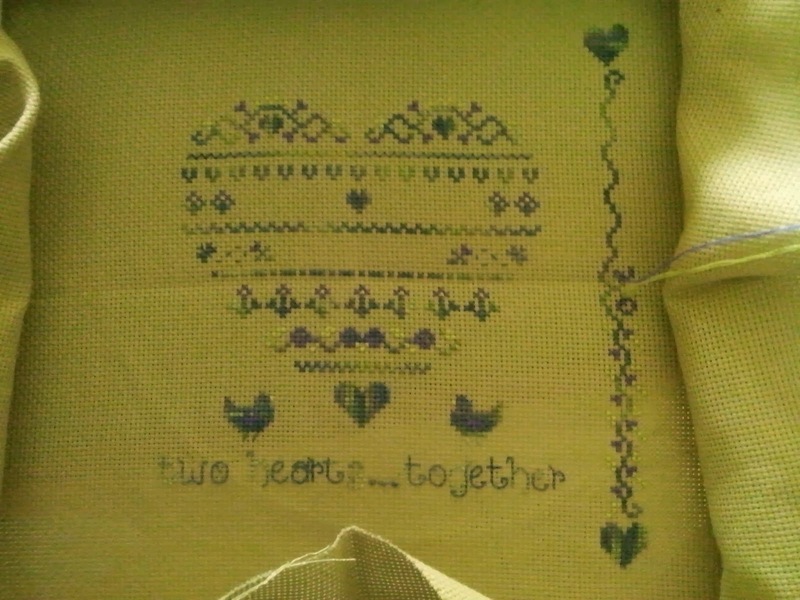 The sampler is from the book ultimate cross stitch samplers I edited the colours a lot! I'm using an Australian hand dyed thread by country cottage gardens. I have also been working on one of my crazy January projects one of the Joan Elliott ornaments. 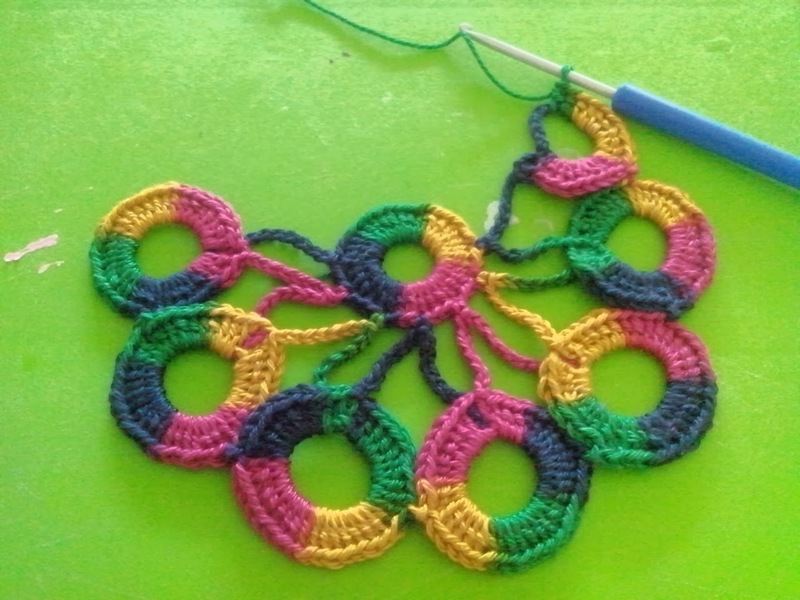 I also started a new crochet project. Its a doily that I'm enjoying stitching for the pretty colours. I will also post up what my little students have been working on they're getting a lot better. Little girl wants to have her sampler finished to put in the show next year. But that will be a new post. Its interesting what I'm finding out and learning as I'm teaching her what to do!